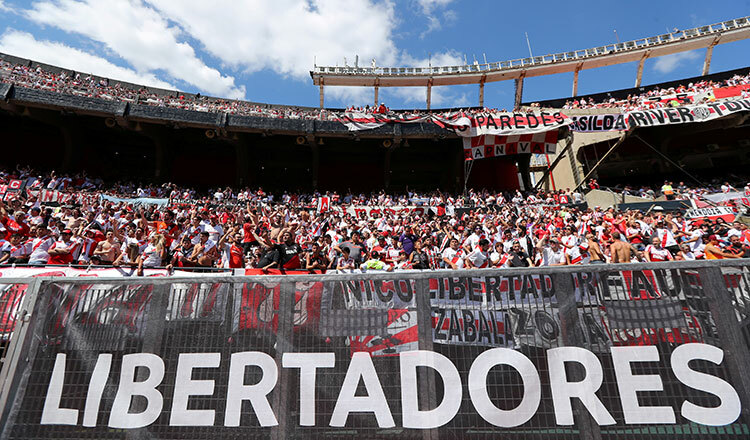 MADRID (Reuters) – River Plate touched down in Madrid yesterday morning for the eagerly anticipated Copa Libertadores final second leg at the Santiago Bernabeu, a day after opponents and eternal Buenos Aires rivals Boca Juniors landed in the Spanish capital. More than 2,500 officers are expected to be on duty for the match, known as the ‘Superclasico’ and regarded as one of the world’s fiercest football rivalries.​ The Paseo de la Castellana, which runs from the centre of Madrid to the stadium, will be closed off from 9am local time (0800 GMT) on Sunday as police divide the two groups of fans to prevent violence. Boca, meanwhile, say they should have been awarded the title – South America’s equivalent of Europe’s Champions League – as a result of the violent attack on their players.